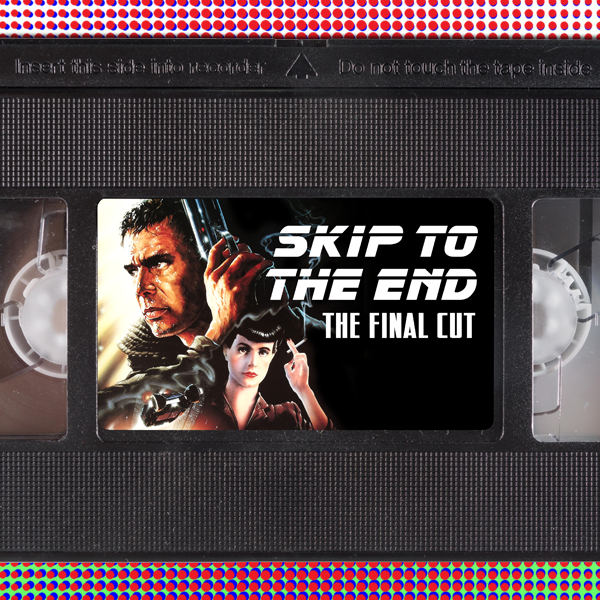 Episode 18 of the Skip To The End podcast is here! On this episode we review new comedy Hot Tub Time Machine 2, as well as rewatching legendary sci-fi Blade Runner. We discuss our favourite ever movie cameos, and continue our new feature Skip Back in Time where we talk about our favourite films of 2012. There's also plenty of listener questions and some cool prizes to be won.